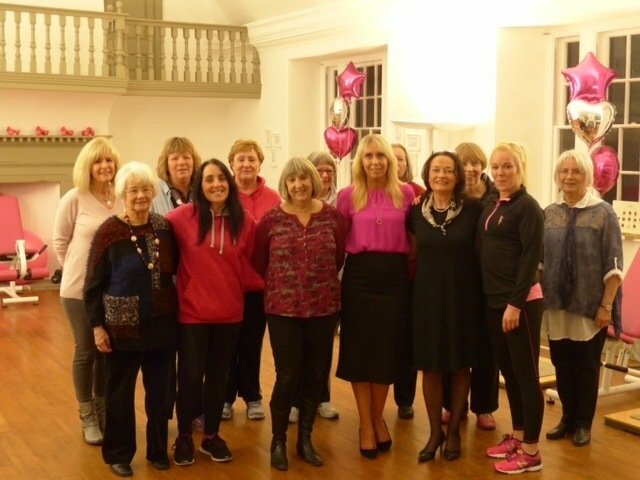 We understand the many challenges women face in life – developing teenage bodies, losing weight, juggling family and work life demands, midlife changes and the menopause, not to mention the body images that we are bombarded with by the media, which are often unobtainable for the majority of us. Our aim is to create an environment that is about more than just fitness…feeling good, being healthy, social interaction and a friendly, encouraging environment are also hugely important. So, if you think you don’t like going to a gym, we offer something completely different. Easy-to-use machines designed for women. 30-minute machine circuit that can fit in at anytime that suits you. Friendly atmosphere with lots of interaction and chat. Attentive, supportive staff always on hand. Sparkling clean equipment and surroundings. When you come to Studio Viva you will never have to worry about having to look at certain way or feeling self-conscious. You will feel comfortable, inspired and supported. We truly are a gym for all women, whatever their age, size or ability. 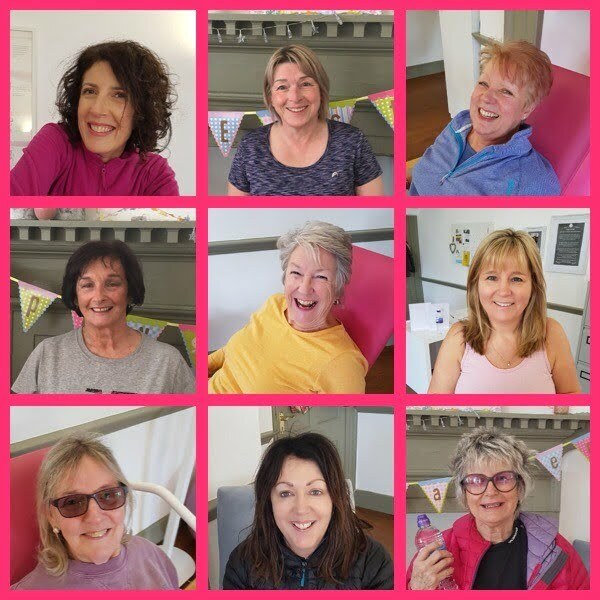 Studio Viva was born when another ladies’ gym in Cowbridge closed suddenly. Some of the members of the old gym were desperate not to lose the facility they valued so much, so they came together to form Studio Viva and run it as a co-operative. It took just 6 months for this team of formidable women to create Studio Viva, which opened on 6th November 2017. 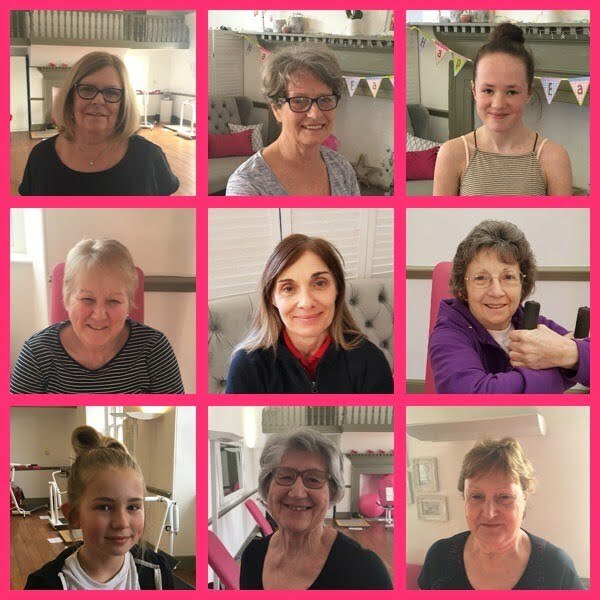 The team behind Studio Viva are ladies ranging from their 30s to early 80s and everyone helps in running the studio, along with our qualified members of staff. 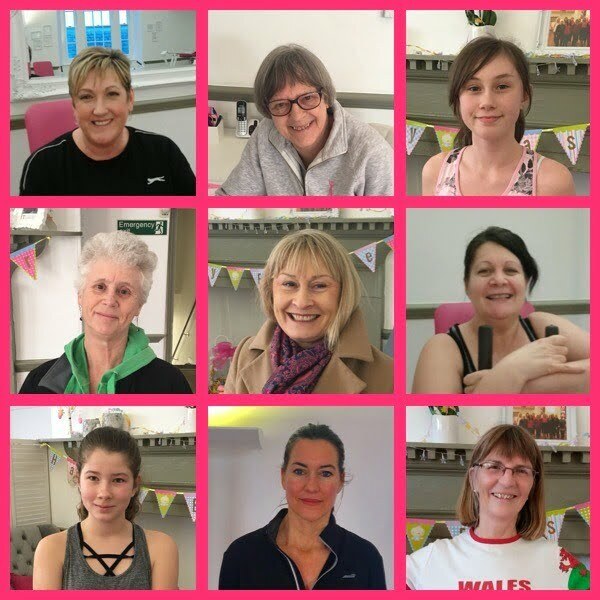 Our team is passionate about the ladies-only concept and providing all our members with a comfortable, beautiful environment in which to come together and fulfil their own fitness needs. Studio Viva is headed up by Managing Director Louise Shakespeare, herself a qualified Level 2 Fitness/Gym Instructor. Studio Viva is lucky enough to have an amazing team of qualified female instructors. Louise is joined by Chrissy, Emma, Niamh and Gemma who between them are qualified in everything from GP referrals to KettleBells to Pilates. The whole team looks forward to welcoming you Studio Viva Ladies Fitness.